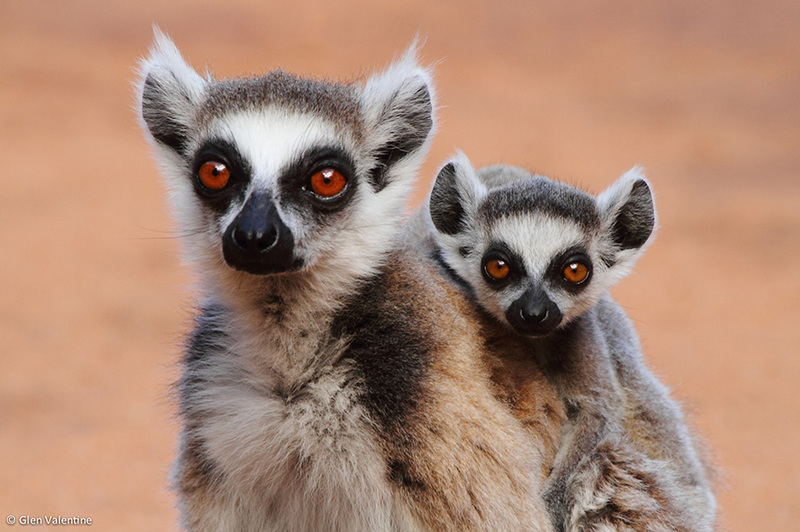 Madagascar is often referred to as the “Eighth Continent” due to its size and isolation. Its exceptional fauna and flora have uniquely evolved over millions of years in this appropriately named “laboratory of evolution”. The island’s legendary uniqueness is best reflected by its plethora of amazing lemurs, colourful chameleons, one hundred and forty endemic or near endemic bird species, and a fascinating array of endemic flora, all of which combine to make for a truly exceptional safari! 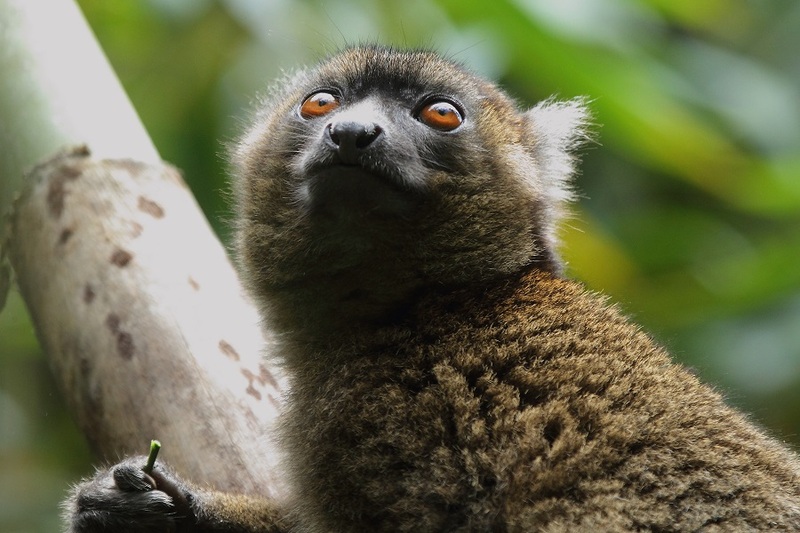 The strikingly patterned lemurs and sifakas will, no doubt, form a major focus of our attention on this Madagascar wildlife tour, and spending time with groups of these gentle creatures will certainly be one of many highlights of our Madagascar adventures. That said, a trip to Madagascar offers numerous stunning bird viewing opportunities and the incredible reptile and amphibian (“herp”) fauna is equally fascinating. Even the most hardened birder or mammal enthusiast would not fail to be impressed by the variety of frogs, chameleons and geckos to be found here. The diverse array of creatures on offer on our Madagascar wildife tour – be it multi-coloured Mantella frogs in the eastern rainforests, or languid Ring-tailed Lemurs taking in the early morning sun, make for an extremely rewarding Madagascan wildlife experience! Our carefully crafted safari of this incredible island takes in much of this legendary uniqueness, and we can expect to return with many brilliant images of some our planet’s most outlandish animals! Share this wildlife tour with a friend by filling out the below details. Rockjumper Wildlife sends out a monthly Wildlife Tour of the Month mailer. It is our pride and commitment to offering our clients the very best wildlife tours at the very best price! Please uncheck this if you do not want to receive any notifications from us. Trip has been wonderful! Dale is second to none! Really thrilled to have him and Eric (driver)! We were very lucky to have such knowledgeable guides, Shadow had the ability to place us in the right spot at the right time when other guides were still thinking about it. It was nice just to sit and observe the interactions. Great tour, the mix of participants also worked well. Many eyes help spot things which might otherwise be missed (back seats are higher and sometimes you just catch a glimpse that the front seat people miss). Great communications and customer service. One of the best trips I’ve been on. The sightings were fantastic, Andre was great, the food phenomenal and the support staff exceptional! Andre was an excellent guide in all regards and made sure everything went smoothly. The tour was excellent. The staff from the Safari company were also excellent. I want to thank all of you at Rockjumper who worked to give me and my six friends the trip of a lifetime! The trip was perfectly planned; we saw a wonderful array of sights in perfect settings and lodgings all throughout the thirteen days. Logistically, everything worked like clockwork and it took all the stress out of traveling. But without a doubt, what made the trip so incredibly special was our tour guide/leader, Rainer Summers. He not only lead us to the sights, through airports and into the bush but he managed to keep us all together, without losing anyone for more than five minutes – and I can assure you: that was not an easy task. (We really are not senile – just a bit independent). His knowledge of what we saw and where to take us, especially in Cape Town improved our experience greatly. His knowledge of the wildlife and its social structure and behavior at Mala Mala and in Botswana increased our appreciation of what we saw exponentially. Nothing was too much trouble whether it was showing us how to use binoculars or camera or how to spot birds. He also made sure that everyone was comfortable and at ease in all situations. He anticipated everyone’s needs and he ensured that we all had what we needed and/or wanted everywhere. But most of all, Rainer was delightful to be with. He was fun and his wit and sense of humor made him a great companion. He is a tremendous asset to your organization. We all would like to return to Africa and Rockjumper’s tours but we will want to have no one but Rainer with us!!! We cannot envision a tour leader who could top this experience. So, thank you for arranging the tour and a special thanks for choosing Rainer to be our guide. It was a magnificent experience and a week later, I am still wishing I was in Africa!